1) K.S. Lavkumar Khachar who died in Rajkot on 2 March 2015 was a famous? 2) Union Government and Reserve Bank of India (RBI) recently signed an agreement on? 3) Government of India has recently decided to establish a National Marine Police Training Institute in which state? 4) In the Rail Budget 2014-15, Government has announced its plan to set up an innovation council called ______ for business re-engineering and introducing a spirit of innovation in the Indian Railways? 5) The newly announced monetary policy committee, which will set the inflation target, will have ____ members? 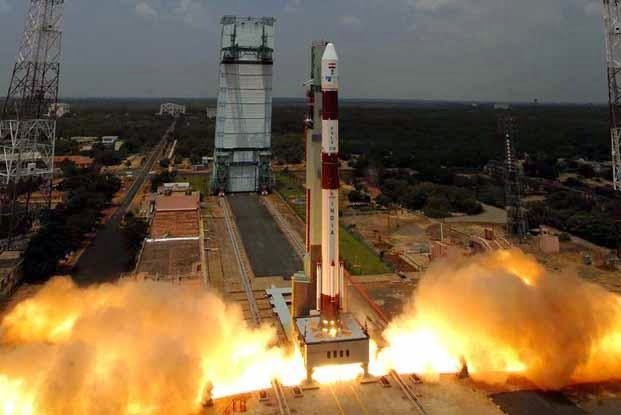 6) India’s fourth Navigation Satellite IRNSS-1D will soon be launched onboard which launch vehicle? 7) Who recently became the first ever film personality to be felicitated with a National award for creating awareness about child trafficking? 8) Which Indian mobile company has recently entered into a partnership with China Mobile, for jointly sourcing devices and equipment as well as developing 4G technology and standards? 9) Which movie has won the Oscar 2015 for best Foreign Language Film? 10) Prime Minister Narendra Modi on 5 March 2015 inaugurated two units each of 600 MW of Shree Singaji Thermal Power Plant in which state?